Set on the banks of the perennial Klaserie River is the flagship five-star lodge of Kapama Game Reserve: Kapama Karula. 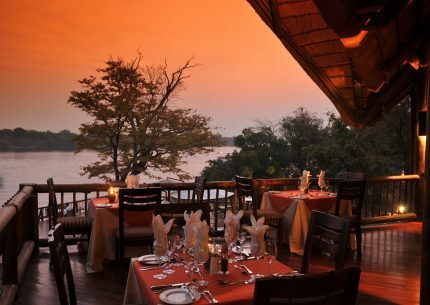 Meaning “place of peace”, this ultra-luxurious and prestigious lodge exudes calmness and depicts the pinnacle of elegant safari accommodation, with wraparound views of the African bush enhancing the sense of tranquillity at this exclusive safari lodge. 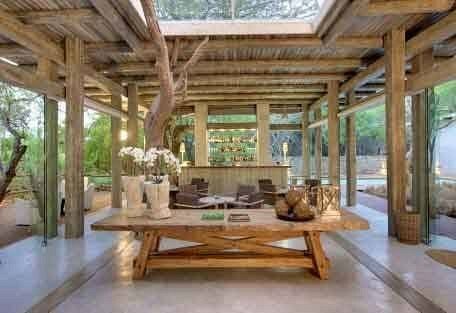 Kapama Karula has ten superior suites, each exquisitely decorated and with generous private space. 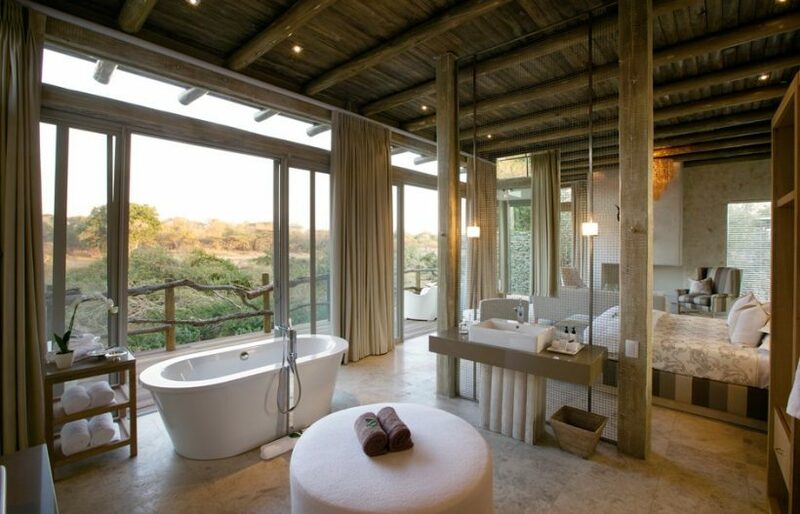 These suites measure at least 90m² each, with an opulent en-suite bathroom featuring indoor and outdoor showers, his and hers basins, and a bath. There are two purpose-built superior suites for families. At 170m², these family suites have an open-plan living room, replete with fireplace, which flows into the master bedroom with its en-suite bathroom. The second bedroom leads off the living room and can be accessed through an interleading door or its own entrance. This children’s bedroom is also en-suite and is equipped with a flat-screen TV, selection of movies and a Wii game console. 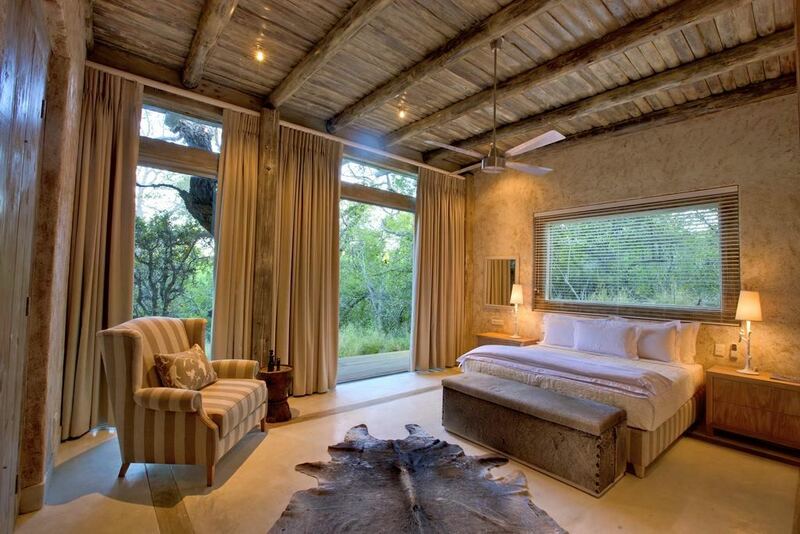 Kapama Karula has ten superior suites, each exquisitely decorated and with generous private space. 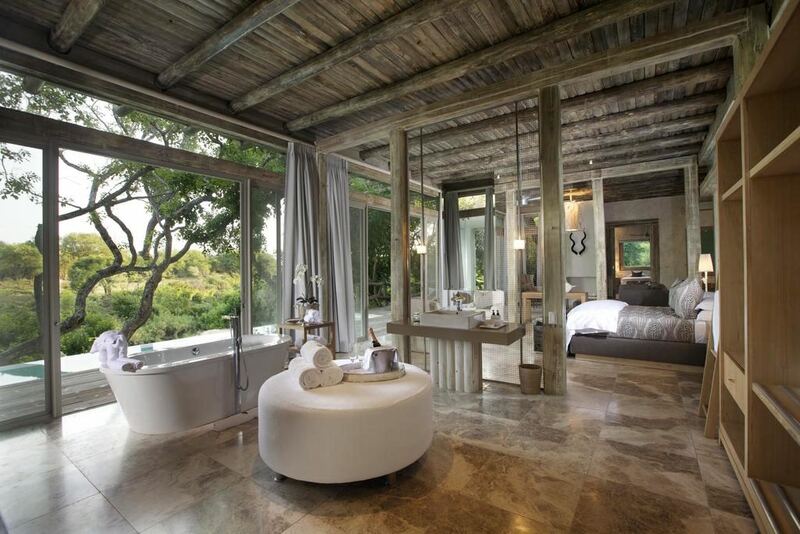 These suites measure at least 90m² each, with an opulent en-suite bathroom featuring indoor and outdoor showers, his and hers basins, and a bath. Standard in each superior suite is a minibar stocked with a selection of fine wines and champagne, a Nespresso coffee machine, a lock-up safe, an international adaptor, a Wi-Fi connection and an iPod docking station. For guest comfort and convenience, each suite has a telephone, overhead fan and air conditioning, as well as a gas-heated fireplace for cool winter nights. The superior suites are wrapped by glass sliding doors, allowing seamless views over the Klaserie River. 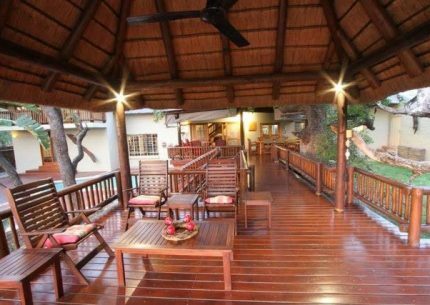 Each suite has its own outside deck area, full-sized heated swimming pool and sun loungers for relaxation. There are two purpose-built superior suites for families. At 170m², these family suites have an open-plan living room, replete with fireplace, which flows into the master bedroom with its en-suite bathroom. The second bedroom leads off the living room and can be accessed through an interleading door or its own entrance. This children’s bedroom is also en-suite and is equipped with a flat-screen TV, selection of movies and a Wii game console. All other amenities are included – from well-stocked minibars including a selection of wines and champagne, to Nespresso coffee machines, air conditioning, overhead fans, telephones, Wi-Fi and an iPod docking station. Each family suite has a private outside deck and a large heated swimming pool for year-round swimming. Modern whitewashed wood and vast sections of glass, complemented by a neutral colour palette, give Kapama Karula a contemporary African feel. The open-plan lounge and bar are spacious yet cosy, with skylights drawing in natural daylight and moonshine. 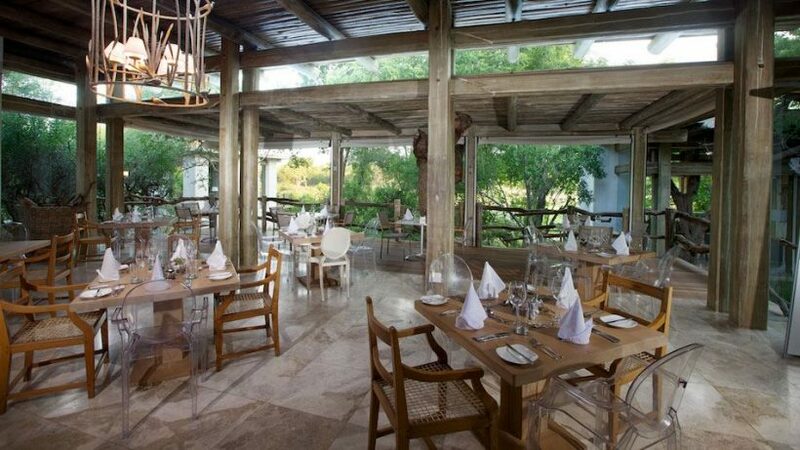 Alternatively, enjoy the African sunshine on the outside wooden deck, with views over the Klaserie River. Spotting leopard from the Kapama Karula dining room is not uncommon. An ideal place to relax with a good book or soak up the surrounding scenery, the lounge and pool deck are excellent vantage spots from which to game view too. 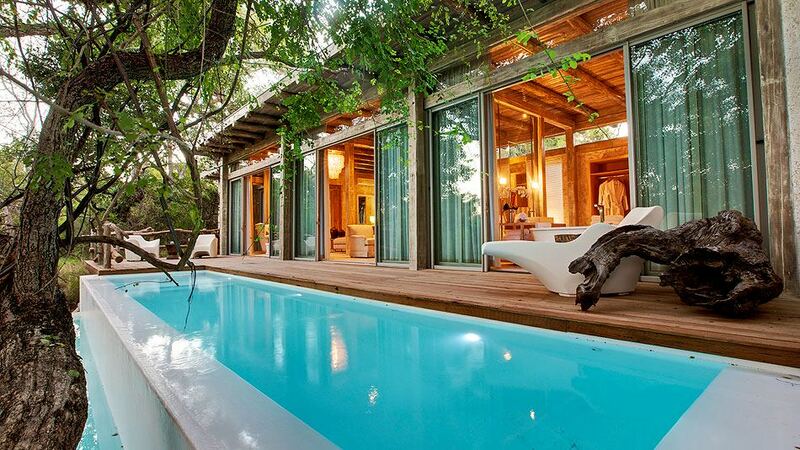 Alternatively, go for a swim in the pool to cool off. The friendly barman is on duty all day to entice you with tantalising cocktails. The luxury spa offers a range of health and beauty treatments in four deluxe treatment rooms. For a body workout, the fitness centre is equipped with state-of-the-art cardio and weight-lifting equipment, or you can run or walk on the treadmill or cycle on the Wattbike. After working up a sweat, visit the steam room, or relax in the pool. You can also browse through the curio shop for those special gifts to take home. Then head out on an exciting game drive. All rates above are based on a per person sharing per night basis. River Lodge Suites, Spa Suites, Southern Camp Suites, Luxury Suites and Buffalo Camp Tents are charged at a 50% single supplement. Karula Superior Suites are charged at a 100% single supplement. No children under the age of 12 years old allowed at Buffalo Camp. A selection of local alcoholic and premium beverages are included during your entire stay (valid from 01-12-2017). 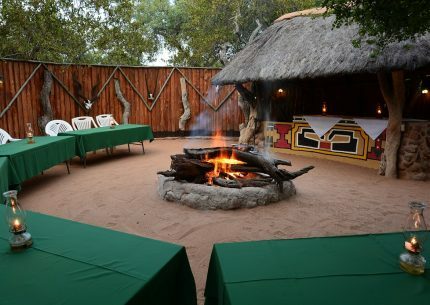 A selection of drinks including alcoholic beverages are included on the evening game drive sundowner stop. 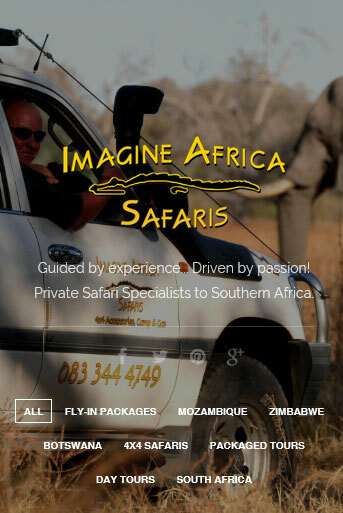 Two game drives daily in open safari vehicles, accompanied by experienced rangers and expert Shangaan trackers. 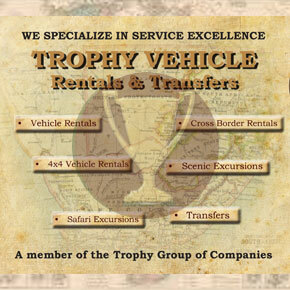 Private game vehicle are available on request. 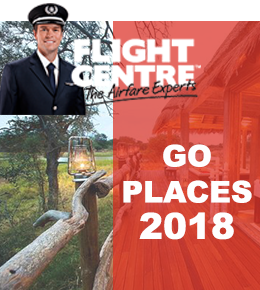 Complimentary road transfers between your Kapama accommodation and Eastgate Airport. Rates applicable to FIT and GROUP bookings, all rates are subject to change. The child rate applies to children under the age of 12 years when sharing with two adults. Whilst every effort is made to accommodate children, Kapama lodges reserve the right to provide alternative meal arrangements for children. Children under the age of 6 years are not permitted on game drives, except on a specially arranged “bush bumble” safari. In the event that the reservation is cancelled, a cancellation fee will be levied equal to the required deposit payments. All cancellations must be sent to Kapama via confirmed telefax or electronic mail. All terms and conditions, whether general or special, shall be interpreted and take effect according to the laws of South Africa. The Courts of South Africa shall have sole jurisdiction in respect of any claims which may arise between the client and Kapama Private Game Reserve. 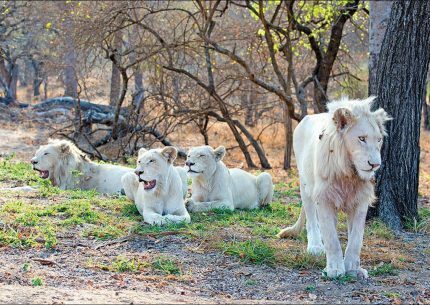 Payments to Kapama Game Reserve shall be at rates specified in the Rate Schedule, or as agreed in writing from time to time. Credit arrangements are on application only. Where no credit facility exists, all reservations shall be settled on a pre-payment basis. Kapama Private Game Reserve shall not be held responsible for any damage to or loss of any property whether belonging to the client or any of the guests, nor shall Kapama Private Game Reserve be responsible for any personal injury which may be sustained by any guests or by any directors, servants or agents of the client, whether such damage or personal injury be caused by, or arise from the negligence of Kapama Private Game Reserve or its employees or otherwise. The client hereby indemnifies Kapama Private Game Reserve and all its directors, servants or agents of the client in respect of such personal injury, loss or damage. Check in time 14h00, check out time 11h00. Insurance: We recommend that all guests have sufficient travel insurance to cover injury, medical costs, emergency evacuation, repatriation, loss or damage to personal belongings and cancellation. Guests are required to sign an indemnity form on arrival. Children of all ages are welcome at Kapama River Lodge, Southern Camp and Karula. The family unit rate is for a maximum 2 adults and 2 children under 12 years. Children under the age of 12 years, sharing with two adults, will pay 50% of the per person rate. No children under the age of 12 can be accommodated at Buffalo Camp. Children will be permitted on game drives and walks at the discretion of the ranger. 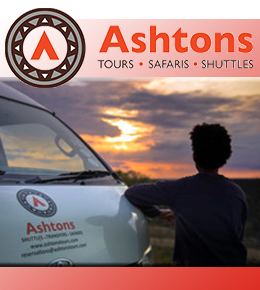 No children under the age of 6 are allowed on game drives. 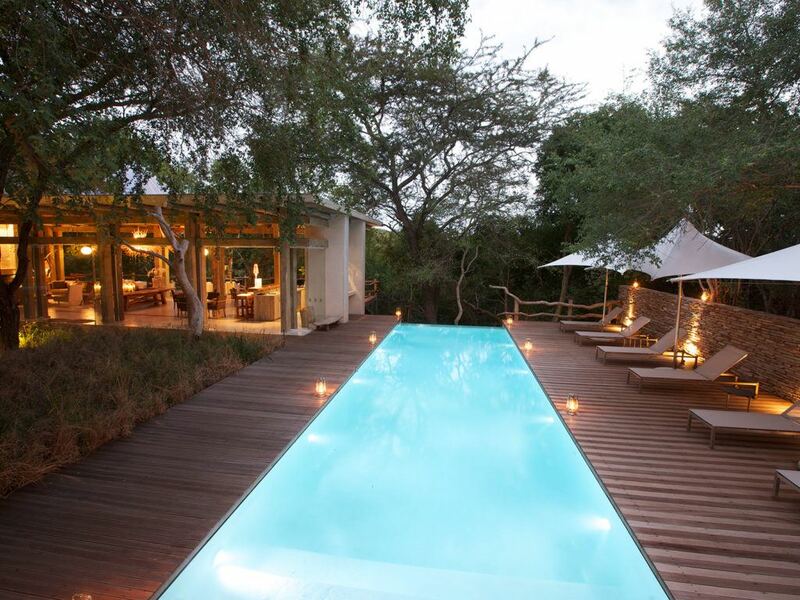 Motlala offers luxury accommodation for families and small groups.